New faces collection for Pro Evolution Soccer 2019 by Kleyton Facemaker. 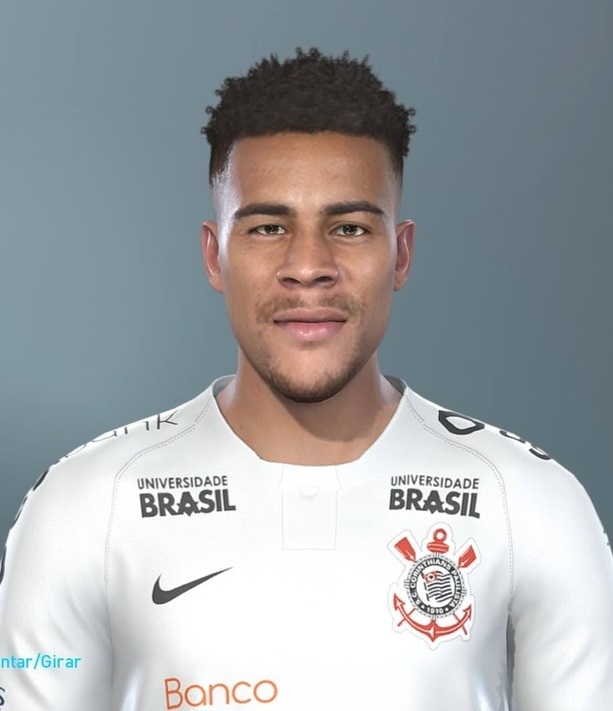 All these faces can be used for all PES 2019 patches. Thanks to Kleyton Facemaker.